Sold in batches of 16. These Marias are oh so delicious! 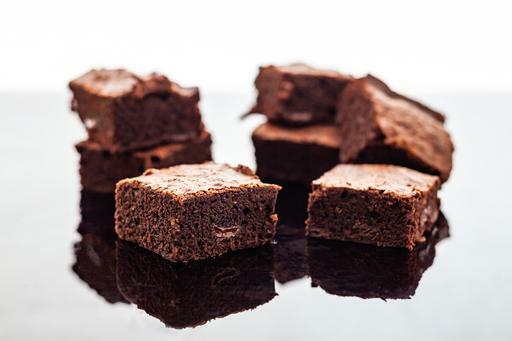 Bursting with chocolatey goodness, these chocolate fudge brownies melt in your mouth and are so soft that they’re almost cake-like. Look out for the hidden dark chocolate buttons!